We currently offer a select variety of celebration cakes to our customers, so we have noticed people really like Chocolate Cake! 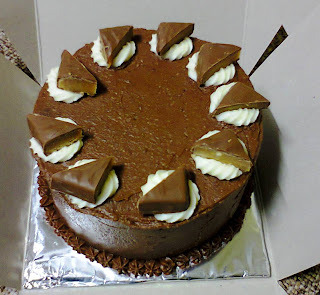 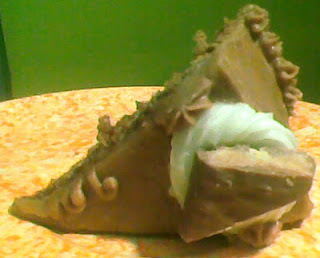 We don't blame them since we do too ^_^ Here are some pictures of the Chocolate Cakes we've made for our customers. 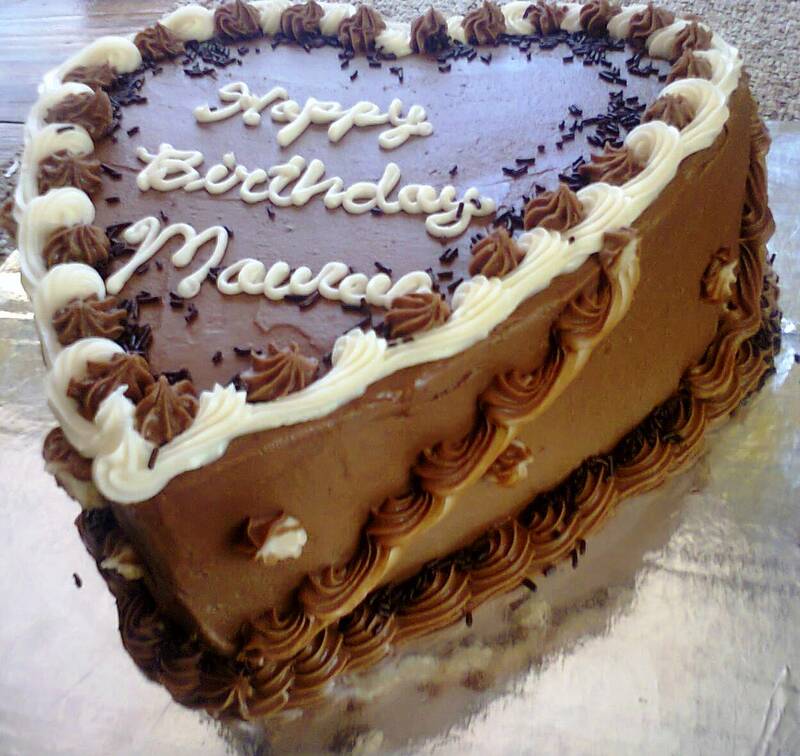 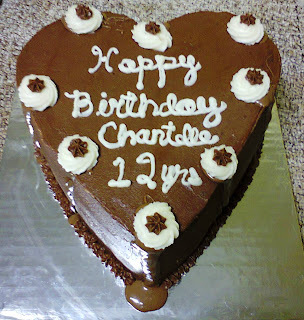 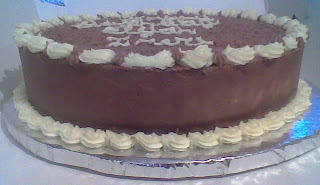 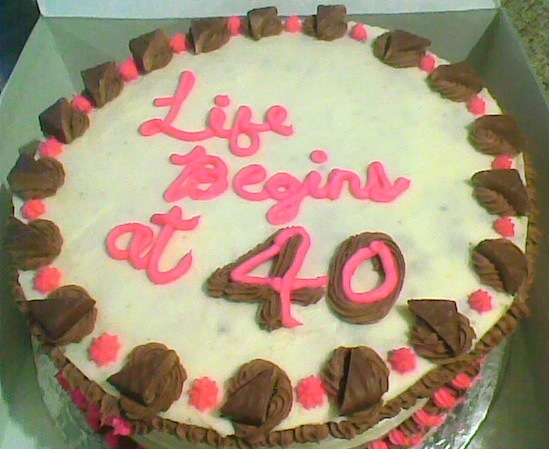 You can always order on our website - Cake Page.